Live 500 Bluetooth, On-Ear Headphones, Google Assist, TalkTrough | WaveMotion S.A. In your world, superior sound is essential, so slip on a pair of JBL LIVE500BT wireless around ear headphones. 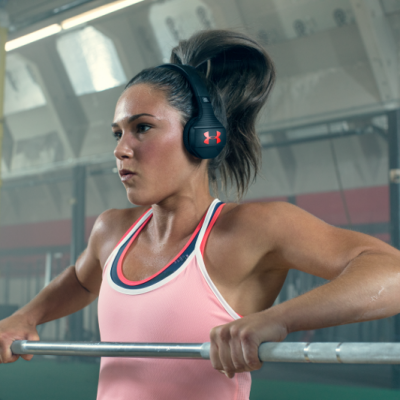 Equipped with massive 50mm drivers, JBL LIVE500BT headphones deliver JBL Signature Sound punctuated with enhanced bass so every track on every playlist pop. Need some help getting through the day? Easily access the Google Assistant or Amazon Alexa with a tap on the ear cup and play your favorite playlist, text your friend or check the weather and much more, without glancing at your phone. But that’s not all. 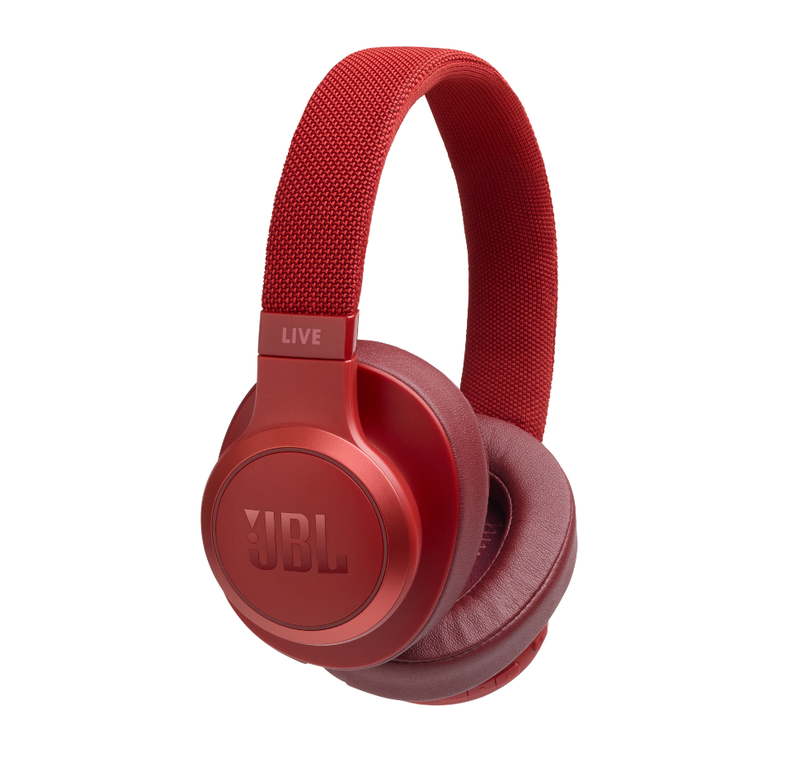 The JBL LIVE500BT headphones can also keep you in touch with your surroundings thanks to the Ambient Aware function and TalkThru Technology letting you have a conversation without removing the headphones. 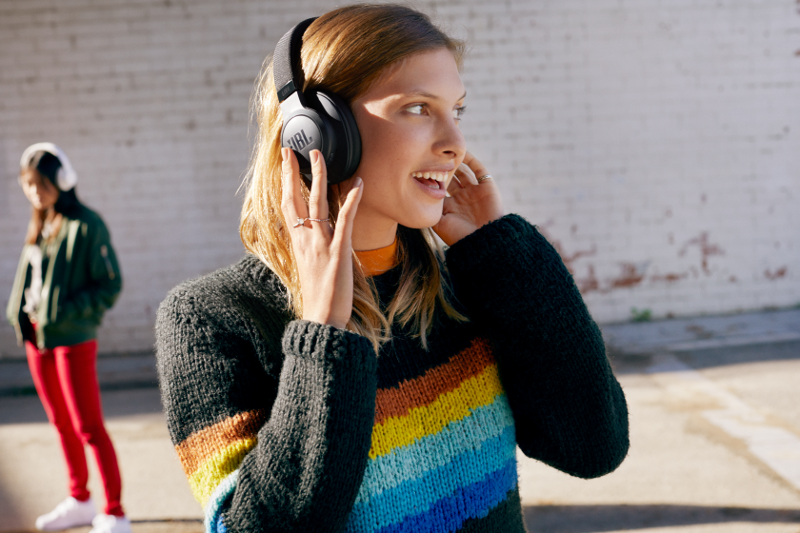 Lightweight and comfortable thanks to the pillow soft padded headband, you’ll enjoy 30 hours of music streaming with 2 hours of recharging time, multipoint connection capabilities and a convenient detachable cable with remote/mic, that lets you rock on even when the battery goes off. Rock out while staying tuned in with the JBL LIVE500BT headphones.